A system of natural selection acting on random mutation, evolution can help make something look and act differently. But evolution never creates something organically. 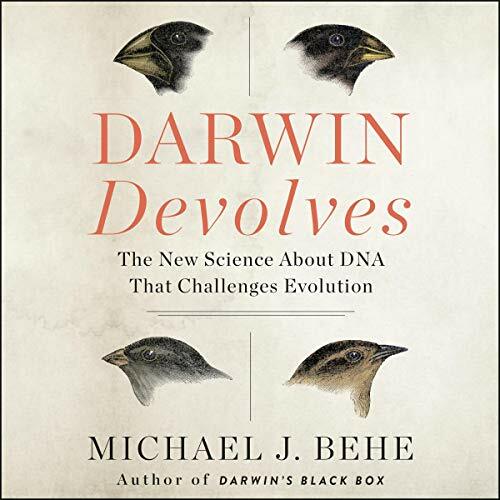 Behe contends that Darwinism actually works by a process of devolution - damaging cells in DNA in order to create something new at the lowest biological levels. This is important, he makes clear, because it shows the Darwinian process cannot explain the creation of life itself. “A process that so easily tears down sophisticated machinery is not one which will build complex, functional systems,” he writes. 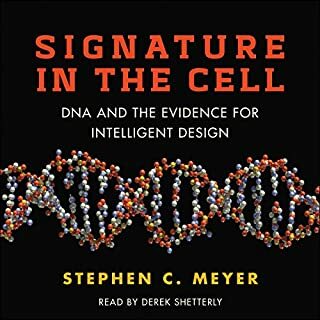 In addition to disputing the methodology of Darwinism and how it conflicts with the concept of creation, Behe reveals that what makes intelligent design unique - and right - is that it acknowledges causation. Evolution proposes that organisms living today are descended with modification from organisms that lived in the distant past. But intelligent design goes a step further, asking: What caused such astounding changes to take place? What is the reason or mechanism for evolution? For Behe, this is what makes intelligent design so important. 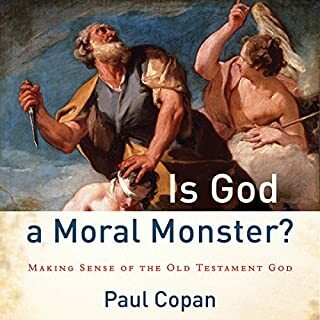 A really well written book that adds real perspective to the neo-Darwinism vs intelligent design debate. 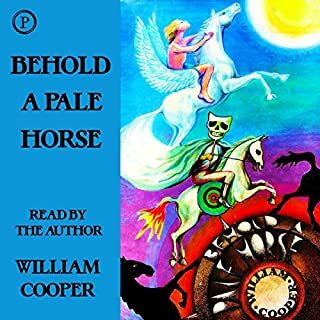 Strangely, the narrators voice changes slightly from sentence to sentence on occasion, which disturbs the fluidity of the narration. 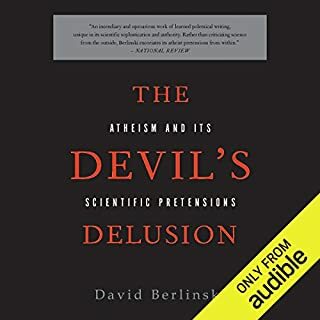 I don’t have the expertise to grasp the more technical points in this book, however, Behe’s premise and logic seem sound to me. Assuming he is accurately presenting the data - and I have no reason to think otherwise-his position is deserving of thoughtful rebuttal and not personal attacks. 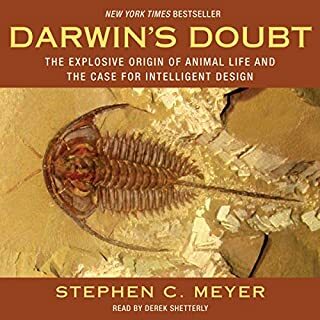 Darwin Devolves builds upon Behe’s arguments in the Edge of Evolution after a decade of experimental research has weighed in. The verdict: both mutation and natural selection are reductive. Instead of generating new function or genetic information, selection and mutation delete function and mute pre-existing genetic information. As Behe shows, evolution needs to be more than reductive to explain the diversity of life. It needs a mechanism that can produce all genetic information on earth. Instead, as demonstrated by lab experiments, the Darwinian mechanism consistently comes up short. Even more damaging, as mutations accumulate, species becomes more brittle and less adaptable. This is a nightmare for Darwinism. Behe also examines rebuttals to his first book, Darwin’s Black Box in the light of more than 20 years of research. 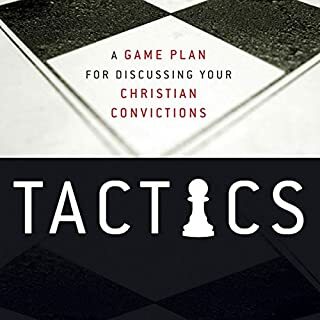 Well written and highly recommended. Was - Open minded. Now - Consider this nearly a lie. 1) Probabilities - Given the number of amino acids at the earth’s beginning, the odds of creating proteins which underlie DNA are 1 in 10^340. That is might small. Here’s the problem: After researching the subject, you don’t have to go from 1 amino acid to 1 protein in a single step. You can have two amino acids, then three, then 4, etc. when you consider that (a) there were an awful lot of amino acids churning together in an awful lot of ocean, and (b) you have nothing but time, the statistical probabilities of amino acids becoming proteins in a relatively short period of time are high. Strike 1....and I was a little irritated at the lack of candor on this one. 2) Flagellum - This is what really had me going with ID. This damn thing is a bloody motor in the cell. Freaking amazing. It is HARD to look at that and not see intelligence. I spent a fair amount of time thinking about what Darwinism says to come to the conclusion that yes, even Darwinism explains this. Darwinism basically says that what we see wasn’t designed that way. What we see is all the selection of random variables that survived. It’s the, “It’s not that I am so good, but that others were worse” kind of idea. Except it is on steroids...because the idea can work on really tiny changes over billions of years. And remember, only those changes that exist in creatures that survive are carried forward. It turns out that there is a similar structure to the Flagellum in the cell. If you just think about some random proteins connecting to it - given that there are trillions of chances of it happening over billions of years - you can get to it. You just have to be willing to think about small changes over time. Strike 2. As a closing observation, I also see that ID keeps “changing the frame” with respect to this discussion. Evolution cannot be viewed as connecting the dots when looking forward. It’s random based on adaptations to the environment over time. Because you don’t know what the environment will be like, you cannot propose how fast changes will occur or what those changes will be at any point in the future. That’s why you can’t say “How did it KNOW to build a motor? It didn’t. It’s just that the random molecular motor was the one that survived. Instead, you can only look at where you are and look back. When doing so, you can connect the dots (I’m being overly generous, because there are definitely gaps, but you can see how things could work) in the fossil record, etc. I want to end by saying that I do believe in a creator. I can’t see how matter, energy, and the laws of nature can exist with one (and acknowledging the “who created the creator” conundrum). I just believe that evolution is one of those laws. Simply fantastic, Again. life is generally a complicated thing, but it almost always follows rules. Michael Behe offers a rational, clear, and persuasive case both for why Darwinism as a metaphysical explanation for the existence of life is deeply lacking and for why intelligent design offers a vastly better worldview for understanding the most basic component of biological life: the DNA molecule.